Day 3 of Winter Rejuvenation. 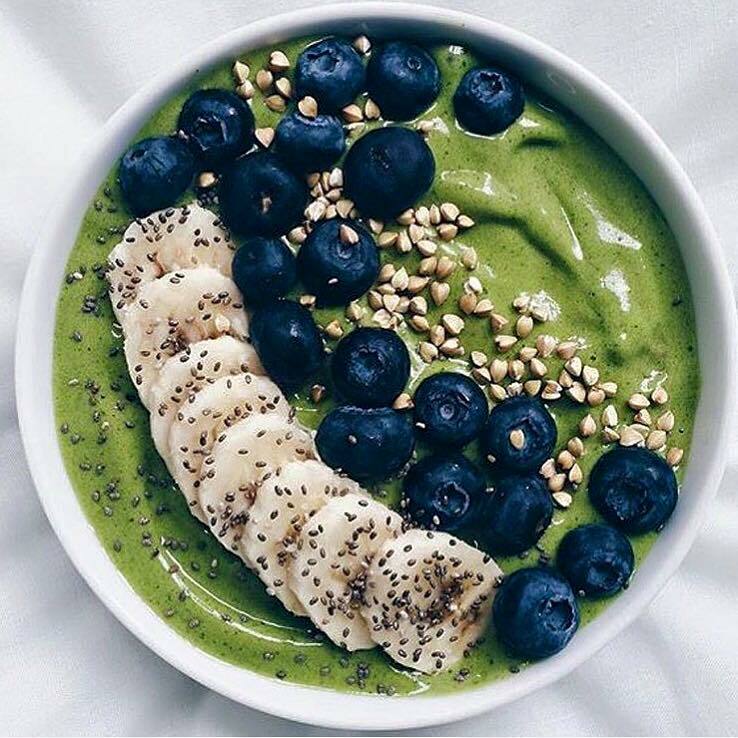 You gotta try this Super Green Smoothie Bowl. ? Top it off: granola, ra or roasted nuts, shredded coconut, fresh berries, or hemp seed.